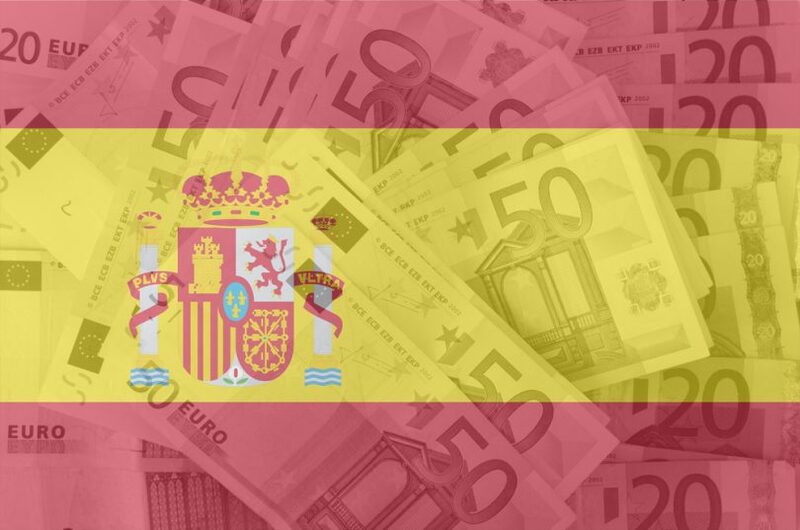 The Spanish government allocates €98.5 million to finance some 500 Small and Medium-sized Enterpises (SMEs) through Enisa loans in the 2018 budget. Spain’s Consejo de Ministros approves the agreement for the signing of three agreements between the Ministry of Industry, Commerce and Tourism and Enisa. 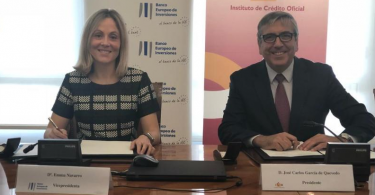 This signature will allow the release of the 2018 funds, destined to the financing of SMEs through participative loans, without requiring more guarantees than those of the business project itself, with amounts from €25,000 to €1,500,000. Since its creation, Enisa has granted more than 5,900 loans for an amount of more than €892 million. In 2017, 605 transactions worth €69.2 million were approved. The Spanish government considers Enisa “a fundamental financial instrument for the creation and expansion of new scalable and sustainable business models,” according to a press release obtained by EFE Emprende. For this reason, the government has authorized the collaboration among Industry, which will allocate €98.5 million to finance SMEs, technology companies and entrepreneurs, and Enisa, which since 1982 has been actively involved in the financing of viable and innovative projects, driven by SMEs and entrepreneurs. The new funds will cover some 500 projects of small and medium enterprises, young entrepreneurs and technology-based companies, with an induced investment of more than 77 million, the Ministry has reported. On the one hand, in the SME line, between €25,000 and €1.5 million will be granted to projects promoted by small and medium-sized companies with a maximum amortization period of nine years. In addition, guarantees will not be required and the interest rate will be fixed based on the results of the beneficiary company, with a minimum and a maximum. With regard to the line of technology-based companies, the Ministry has reported that between €25,000 and €1.5 million will be granted to projects whose proposal is a technological advance. In addition, it will have a maximum maturity of seven years and will have the same guarantee and interest policy as the previous one. Finally, regarding the line of young entrepreneurs, between €25,000 and €75,000 will be granted. This line will be focused on the projects of young people up to 40 years old and will have a maturity of seven years.